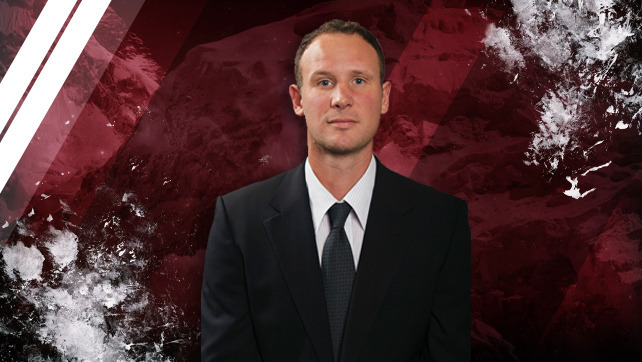 The Colorado Avalanche Hockey Club announced today that the organization has added Nolan Pratt to its coaching staff. Pratt will serve as an assistant coach along with current assistants Tim Army and Dave Farrish. Pratt, 40, has spent the past five seasons as an assistant coach in the American Hockey League, coaching the Lake Erie Monsters in 2015-16 after four years with the Springfield Falcons (2011-15). He helped guide the Monsters to the 2016 Calder Cup as AHL champions. A native of Fort McMurray, Alberta, Pratt played 592 games over 11 seasons in the NHL with Hartford/Carolina, Colorado, Tampa Bay and Buffalo. He was a member of the Avalanche’s 2001 Stanley Cup championship team, and also won a Cup as a member of the Lightning in 2003-04. Selected by the Whalers in the fifth round (115th overall) of the 1993 Entry Draft, Pratt finished with 65 points (nine goals, 56 assists) and 537 penalty minutes during his career, which included three points (one goal, two assists) in 46 games during his lone season with the Avs in 2000-01.